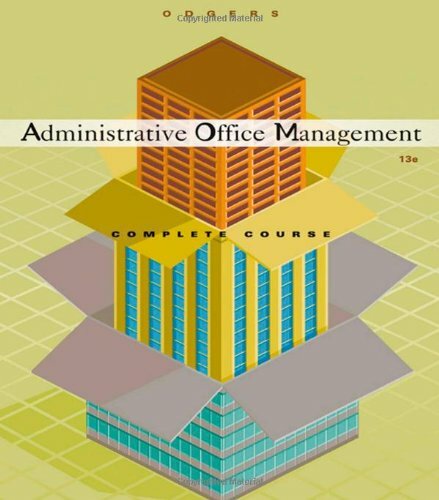 System Administration exams #190-174 and #190-275. 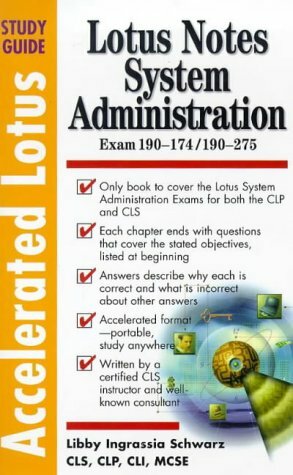 Written by an expert-a CLP (Certified Lotus Professional) and CLI (Certified Lotus Instructor) who has helped thousands of students pass their Lotus exams-for computer professionals who want to pass the first time around, Accelerated Lotus Notes Study Guide gives you everything you need to approach the exams with confidence, in a handy, study-anywhere format. Pick any topic-from mail terminology and creating users and groups to server console commands and setting up multiple domains-and the information is all there, right where you want it. 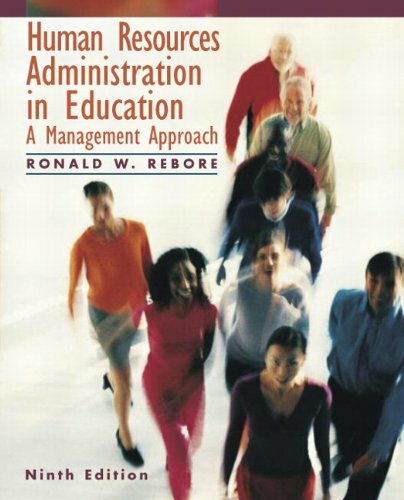 You get a complete, one-stop reference on how to study for and pass the Lotus Notes System Administration exams #190-174 and #190-275-industry-recognized benchmarks of competence in Lotus Notes system administration.